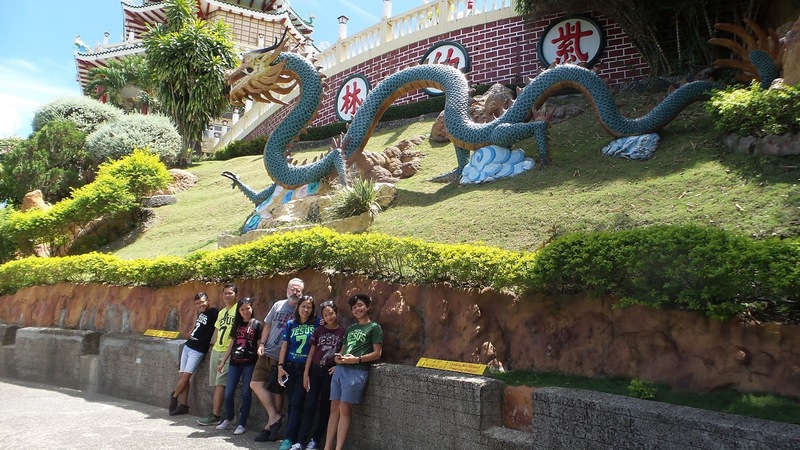 When visiting Cebu, the Taoist Temple (Chinese Temple) is always one of the frequently visited tourist destination due to its attractive structure designs and artistry. The temple is located in Beverly Hills subdivision in Lahug, Cebu city, Philippines. 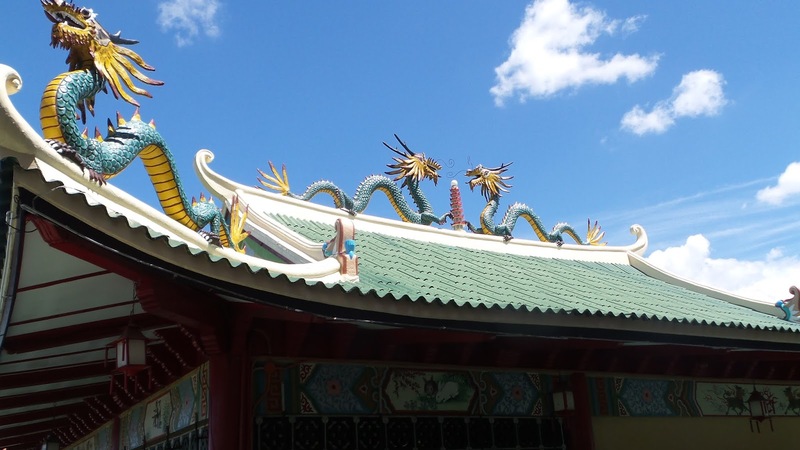 The main entrance reveals the replica of the Great Wall of China, with the eye-catching views of some dragon sculptures displayed as you enter the site. It was built in 1972 by the Chinese community, 980 feet above sea level, giving tourists a magnificent view of the city. One distinguishing characteristic that you can experience is the peaceful ambience around the temple. 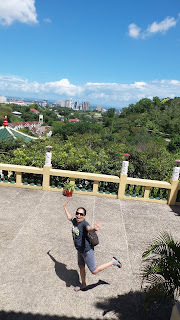 You can actually relax and take a nap on the upper part of the temple while feeling the breeze and at the same time overlooking the view of the city ;). 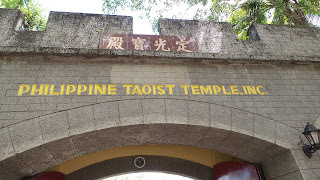 The temple is the center of worship for Taoism, but both worshippers and non-worshippers are free to visit. There are 3 winding routes of the temple, and has 81 steps of stairways going up, which represents the 81 chapters of Taoism scriptures. 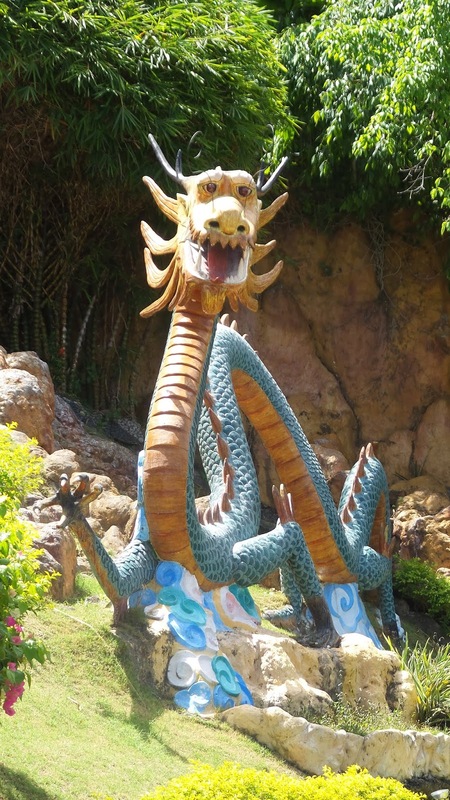 You can also see some rituals (or experience it if you want to) being performed by some devotees such as praying to the gods for a wish and more. Rituals are usually done every Wednesdays and Sundays. But as a visitor like me, (I am a Christian) the visit is for the experience of witnessing the unique structural designs, colors, symbols and the culture instilled as reflected on the temple from the Chinese.